One of the projects the South African Veterinary Foundation was involved in was a workshop held at the Breeding Facility of the National Zoological Gardens of South Africa in Lichtenburg. It was attended by forty-nine participants from eight countries, including Rwanda, Zambia, Zimbabwe, Uganda, America, the United Kingdom, Botswana and South Africa. The workshop provided training to African conservationists (veterinarians, wildlife managers, policy makers, rehabilitators, zoo curators, translocation personnel etc.) 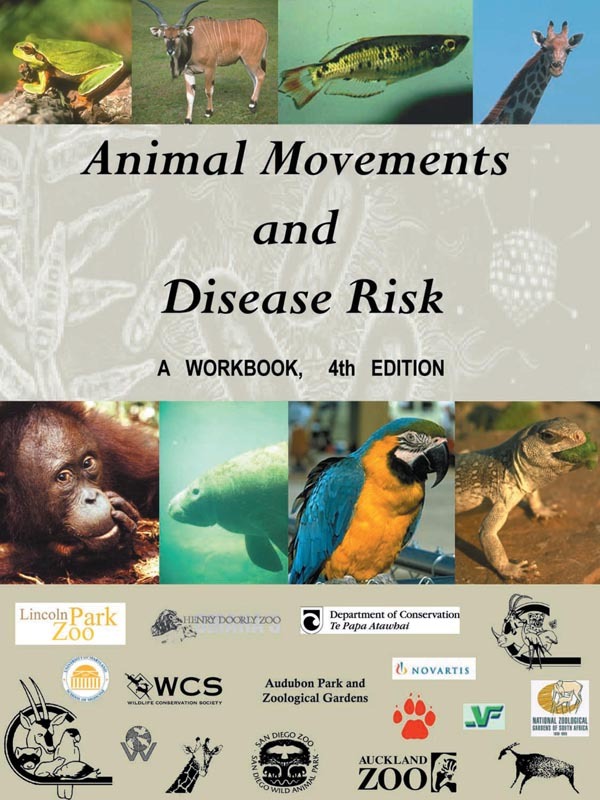 in the hands-on application of basic risk assessment tools and the use of unified, broadly applicable tools (protocols, models, policies, sample methodologies and guidelines) and instructions to assess disease risk in current and future animal movement programmes. Decision making tools and data analysis tools were also covered. All trainees received software programmes for computer-based tools, a workbook containing the various training exercises, explanatory notes, relevant information and data collection and analysis forms and certificates of attendance at the end of the course. View or download the workbook here or click the book cover below. “The DRAW will definitely go down as one of the most worthwhile courses I have attended! 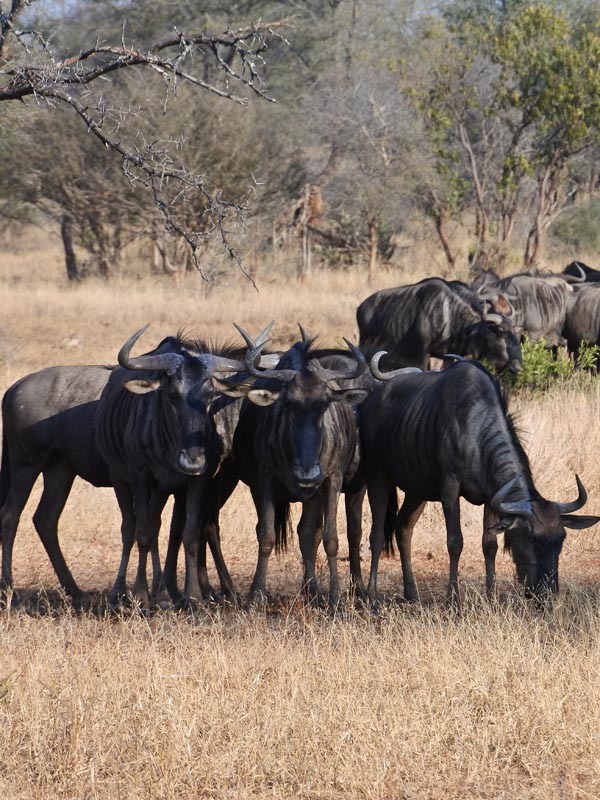 It filled in such a relevant gap in my operational role as a Vet dealing with a multitude of Protected Areas and wildlife populations rather than individuals. Something that Onderstepoort certainly does not prepare one for!! It is extremely frustrating having to rely on researchers who supply one with answers based on models of which one has not got the faintest idea how these answers are derived! I am now in a position to supply such people with the relevant data and can at least follow the process and understand the shortcomings of disease models. Most of the shortcomings boil down to lack of sufficient and relevant data – most of which is my responsibility to supply!! Thanks once again for the organization and wonderful hospitality!